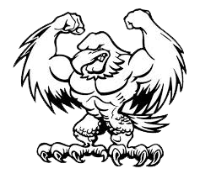 Issaquah Football Boosters has coordinated with Diesel Fitness to provide an optional Strength & Conditioning program for the Issaquah High School football team. This program will be intense and incorporate all the fitness components of speed, strength, agility, and power to physically and emotionally prepare athletes for high school football. 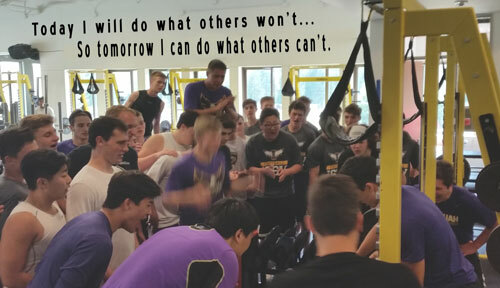 Consistent with our efforts to help young people become healthy, happy, well-rounded adults, we salute every Issaquah High School student who is involved in multiple sports. The "in-season" is the period of time when the athlete is involved in a competitive high school sport. It is impossible to maintain strength during a competitive season without being involved in strength training. Through the use of an "in-season" strength training program, a large percent of the strength gained during the off season can be maintained. 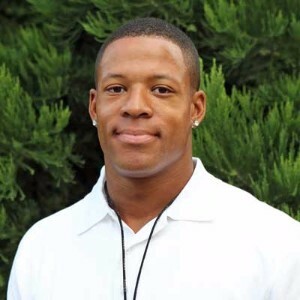 Multi-sport athletes are particularly well-suited for the Strength & Conditioning program because during the winter and spring months, the focus is on: safe technique, building the athletes’ core (athletic power position), agility (jump rope, 40 yard dash, vertical jump, etc. ), and athletic explosiveness.